Flying the flag:, Byron Shirto (Talking Stick); Lilas Nascimento (Brazilian Tourism Office), Stuart Whittingdon (Journey Latin America); and Chris Pickard (Critical Divide). 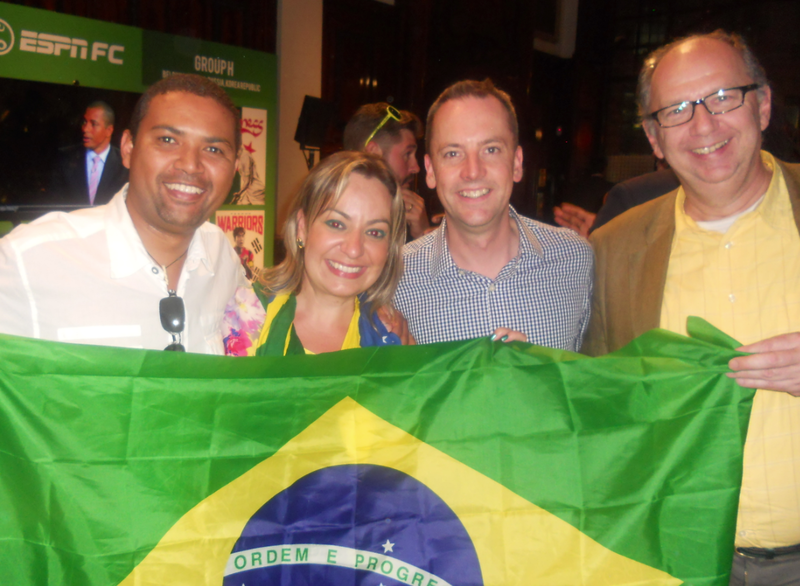 The Brazilian Embassy in London along with ESPN hosted a reception and screening to mark the opening of the FIFA 2014 World Cup in Brazil on 12 June. The embassy also organised Brazil Day in Trafalgar Square that attracted thousands of Londoners interested in getting a little taste of Brazilian food and culture. (L to R). Stuart Whittingdon (Journey Latin America), Chris Pickard (Critical Divide), Noel Josephides (Sunvil / ABTA), H.E. 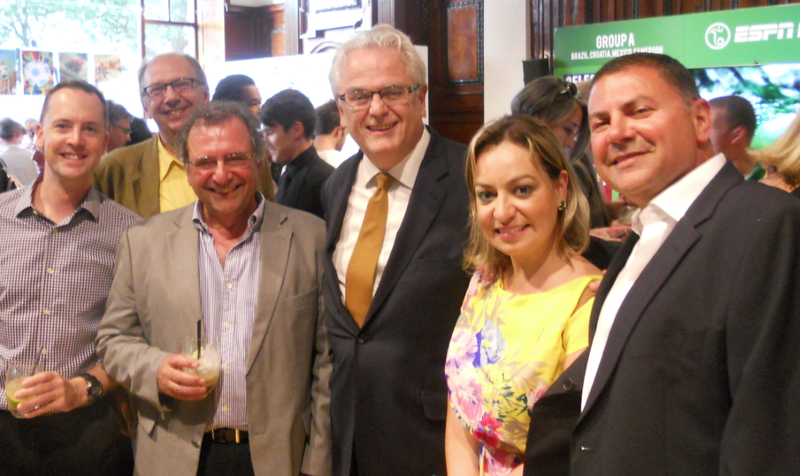 Roberto Jaguaribe (Ambassador of Brazil), Lilas Nascimento (Brazilian Tourism Office) and Marcio da Silva (Steamond Travel). 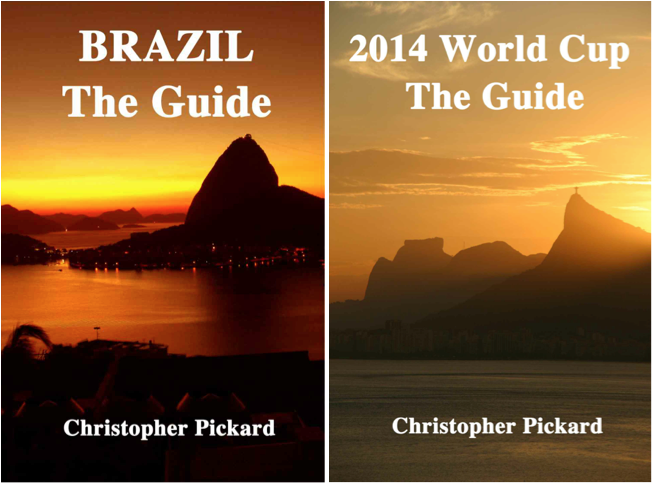 Two web sites produced by Critical Divide, braziltheguide.com and worldcuptheguide.com have between them been visited by more than 150,000 people. 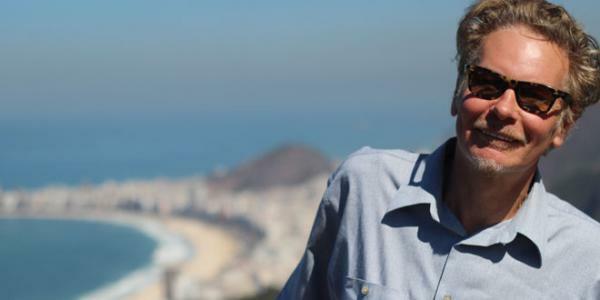 The target was reached on 3 June 2014 at which point the Brazil guide had received over 98,000 visitors and the World Cup guide over 54,000 visitors. The visitors between them could fill the Maracanã Stadium in Rio de Janeiro twice over; or just the once going by the stadium’s capacity for the 1950 final. For people who might need text versions of the sites to refer to when travelling or are off-line, Critical Divide has produced two low cost Kindle text versions that are available across the world from the respective Amazon sites. 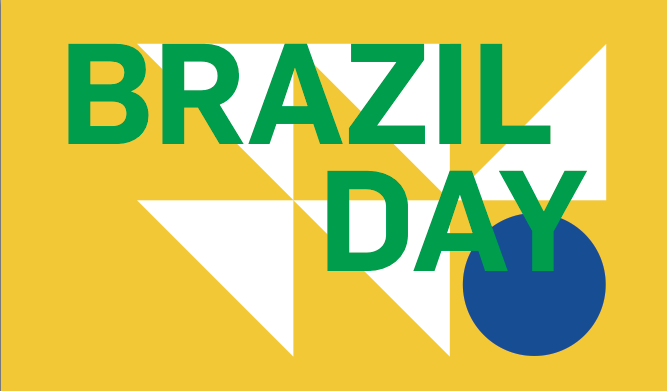 To mark the opening on the World Cup on 12 June, Trafalgar Square in London will be hosting Brazil Day, a free festival celebrating Brazil’s culture and its passion for football. 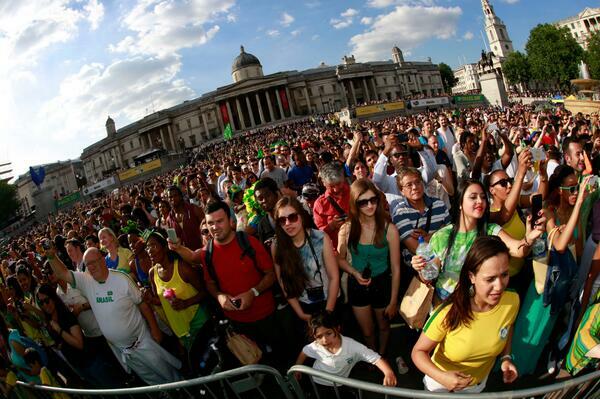 The event that runs from noon to 7 pm, is being organised by Brazil’s Ministry of Sport, Ministry of Culture and by the Embassy of Brazil in London, which is located in Trafalgar Square. It is also supported by the Mayor of London. The event will include live music, DJs, dance lessons, capoeira and much more. 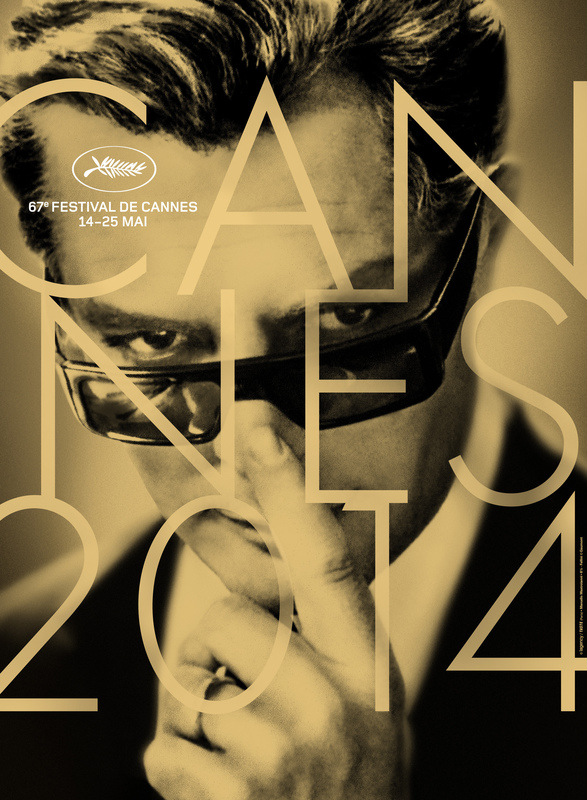 The event, however, will not include the screening of the opening match between Brazil and Croatia that kicks off at 9 pm, but a football zone will offer games and activities for all ages, including an inflatable football pitch and a photo-op with a life-size picture of the Brazilian national team. There will also be stalls selling typical Brazilian street-food and snacks, along with smoothies and soft drinks made from exotic Amazonian fruits. The Embassy says that fans of all nations that want to get into the spirit are invited to wear the Brazilian national colours of yellow, green and blue. Critical Divide in partnership with M-Press has launched a text only Kindle version of its popular worldcuptheguide.com web site. 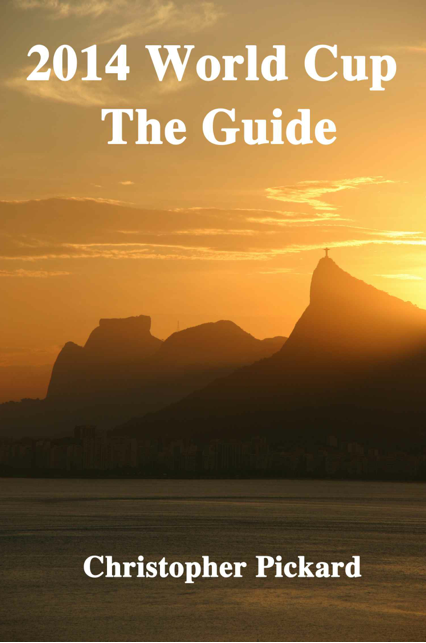 The guide aims to help to satisfy the demand of people travelling to Brazil or simply watching the tournament at home who would like to have the information on www.worldcuptheguide.com to hand, even when the are off-line. In the UK the guide sells for just £1.89. 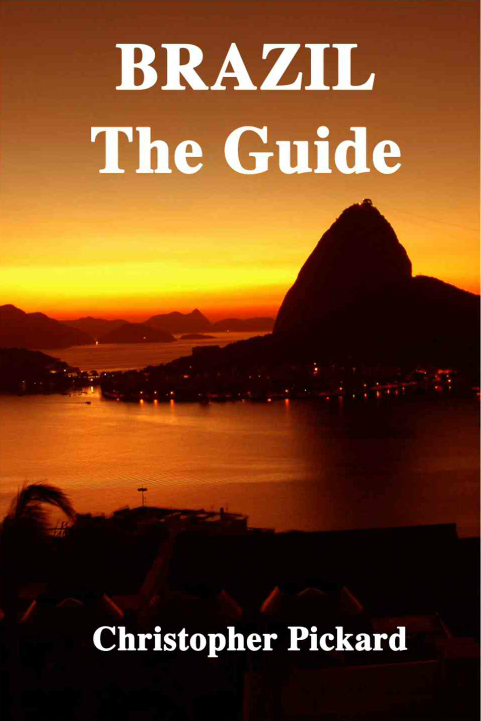 A kindle version of the site – www.braziltheguide.com – will shortly be published. 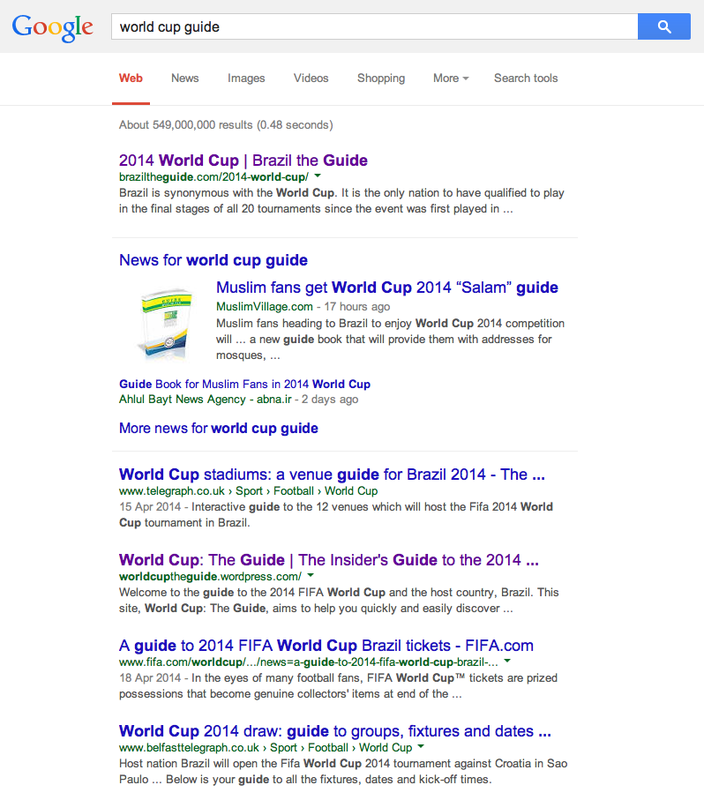 Critical Divide’s braziltheguide.com site topped the Google ranking for people in the UK searching for a guide to the 2014 FIFA World Cup in Brazil, another Critical Divide site, worldcuptheguide.com, was ranked third out of 549 million search results.